The Aqua Sphere Nose Clip has built-in flex zones that adapt to various sizes. It features dual material that offers a secure, comfortable fit. 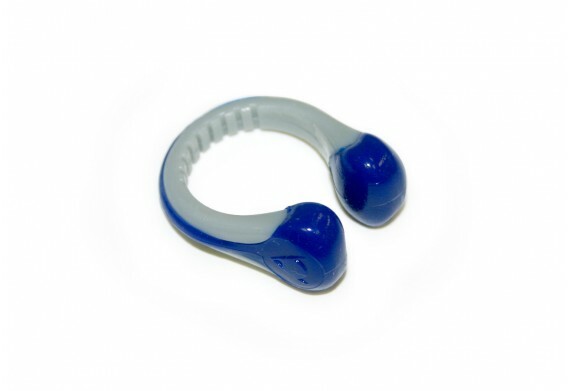 The Aqua Sphere Nose Clips, has built-in flex zones that adapt to various sizes. It features dual material that offers a secure and comfortable fit. The Aqua Sphere Nose Clip comes with a reusable storage case. One size only, available in Navy.